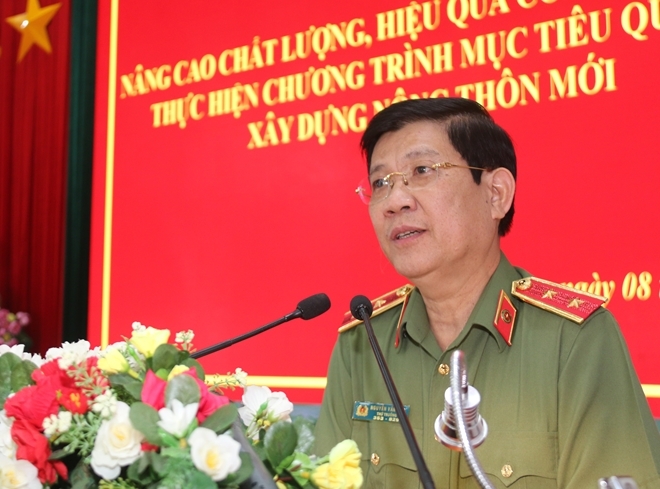 The Ministry of Public Security on December 8 held a conference themed "Improving the quality and effectiveness of the public security work in implementing the National Target Program on new rural development (NTP-NRD)." 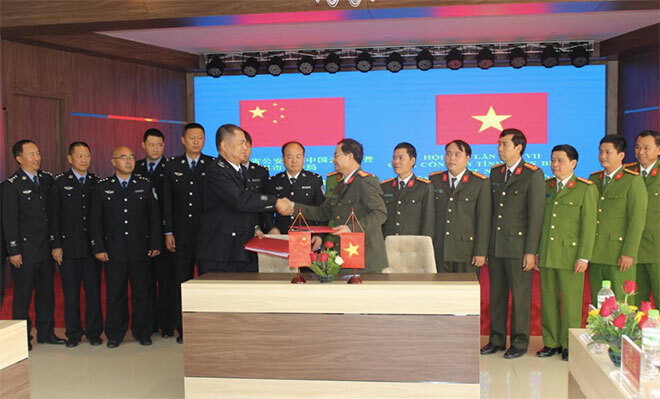 The Provincial Police of Dien Bien held the 7th annual meeting with the Police of Pu’er city, Yunnan, China on December 6. 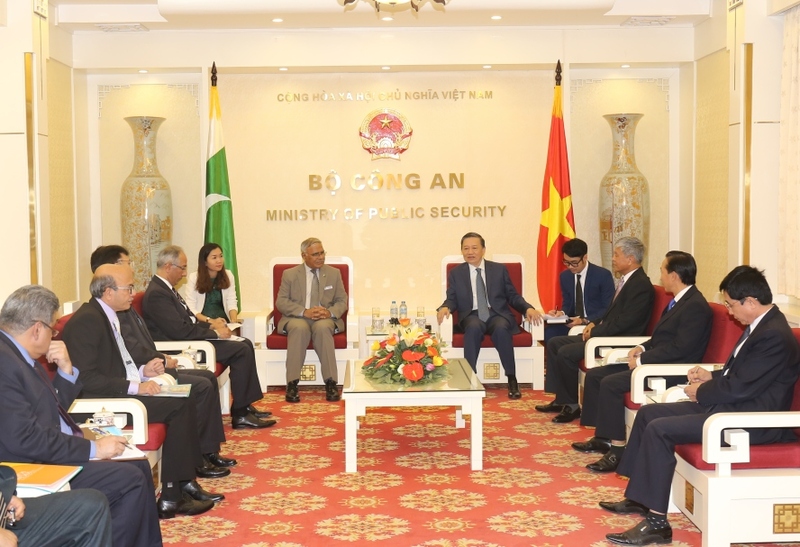 Senior Lieutenant General To Lam, Minister of Public Security on November 6 received a delegation of the Islamic Republic of Pakistan led by Mr. Mian Muhammad Jamil Afaqi, Head of the Training Department of the Institute of Public Policy, Beaconhouse National University (BNU), Pakistan, during its visit to Vietnam. 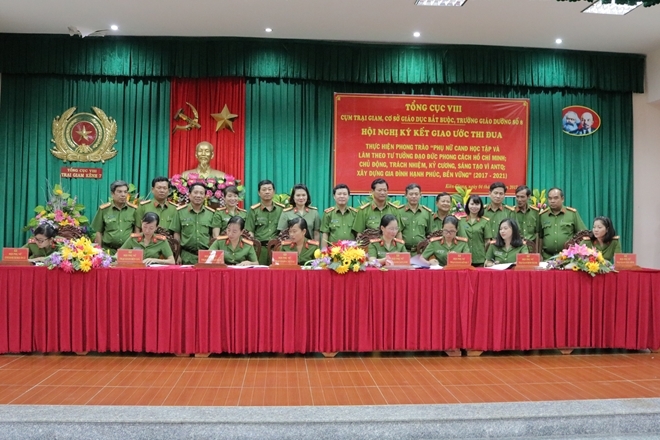 The Women Union chapters of the superintendence units of the prisons and reformatories of Grouping 8 under the Police General Department of Criminal Verdict Execution and Judicial Assistance, Ministry of Public Security in December held a meeting to sign a mutual emulation covenant at Prison 7 stationed in Kien Giang province. 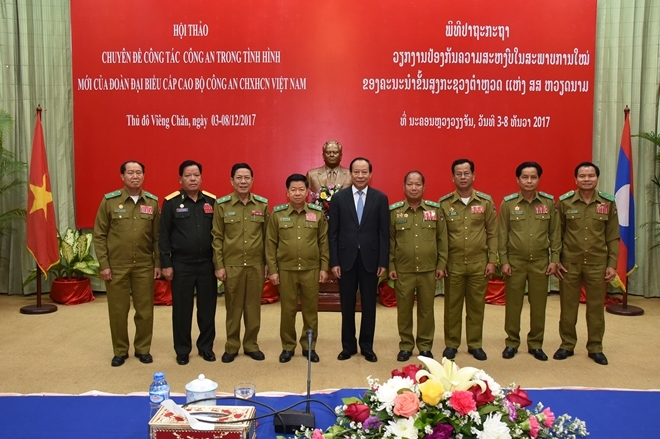 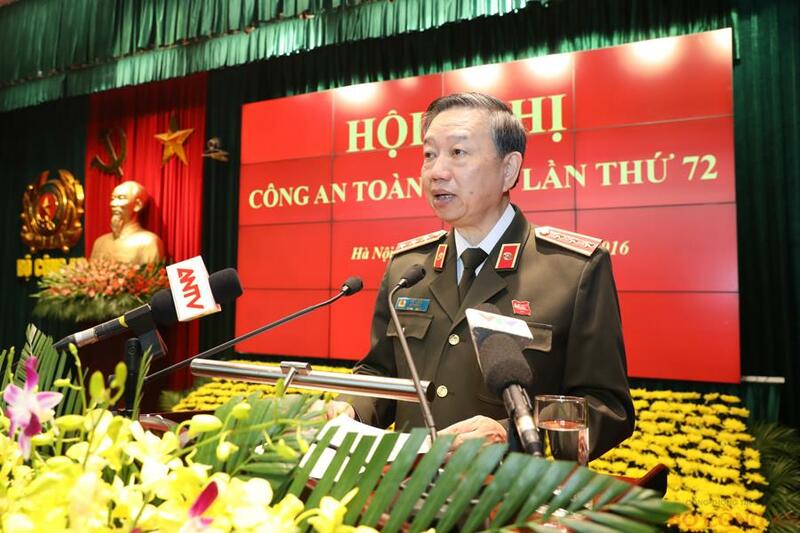 Senior Lieutenant General Le Quy Vuong, Member of the Party Central Committee and Deputy Minister leads a high-ranking delegation of the Vietnamese Ministry of Public Security, to visit Laos and attend a seminar on public security work in the new situation from December 3 to 8.